Custom designed by Gibbs Performance Tackle, hard to find. 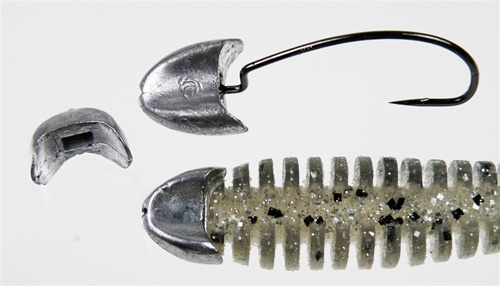 No snag seamless profile when rigged on wide bodied worms. Slot in weight to protect hook eye and knot, plus provides stability. 3/16 (3pk), 1/4 (3pk) & 3/8 (2pk) sizes.